No culture is as enthusiastic about general knowledge and quizzes than the UK. From Mastermind and University Challenge, the radio show Round Britain Quiz, to weekly pub quizzes, trivia is a cherished British institution. To honor this fascination, London Unlocked has put together interesting facts for us in an infographic about London, most of these fact, we bet you didn’t know. 1. The Houses of Parliament has 1,000 rooms,100 staircases, eleven courtyards, eight bars and six restaurants, none of which are open to the public. 2. London’s smallest house is 3.5 feet wide and is a part of Tyburn Convent in Hyde Park Place. Twenty nuns live in the convent. 3. London was the first city in the world to have a population of one million people, which was reached in 1811. However, in 1957, Tokyo took first place. 4. The Palace of Westminster was originally built by the Thames River so that it couldn’t be totally surrounded by a mob. 5. 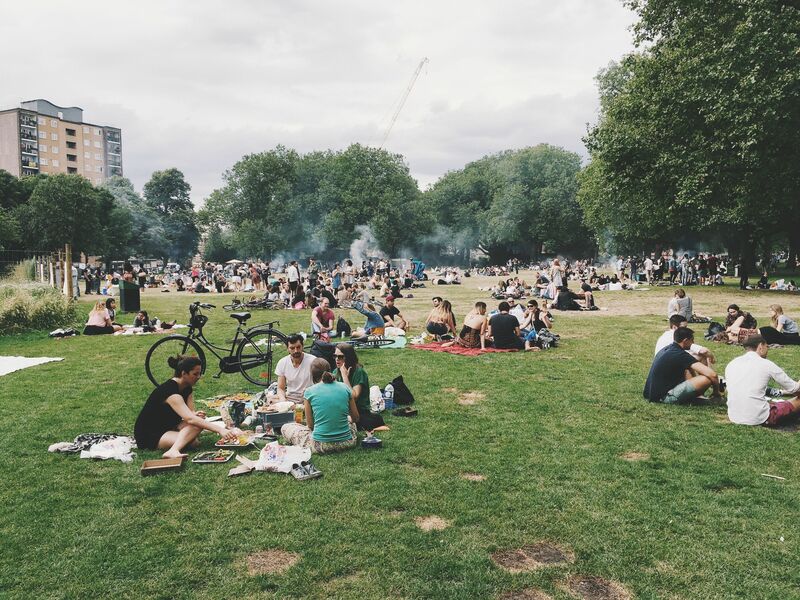 40% of Greater London is made up of green space. 6. 1.265 billion people use the London Underground annually. 7. 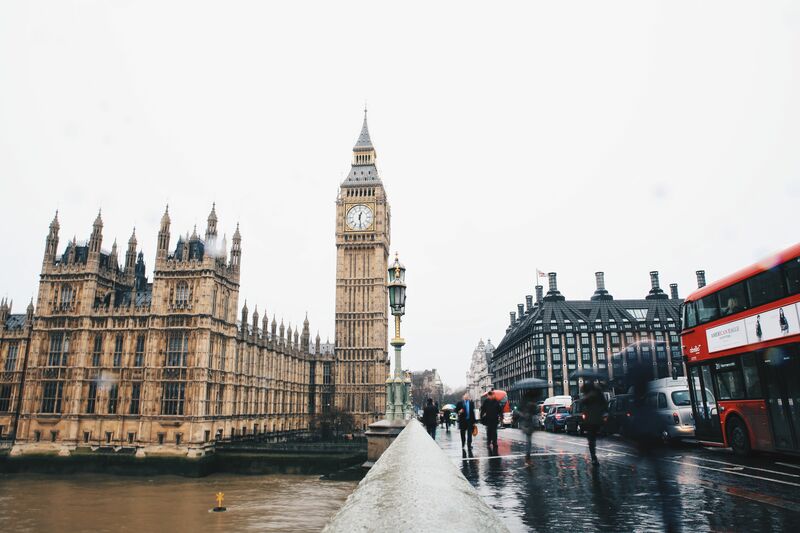 Despite it being known to rain a lot in London, the capital actually receives less rainfall in a year than Rome, Sydney, Naples, and Toulouse. The rain is just spread over more days. 8. Nearly a third of London’s population died during the Black Death. 9. Each week, the London Underground escalators travel the equivalent of double the circumference of the world. 10. It’s illegal to die in the Houses of Parliament. 11. 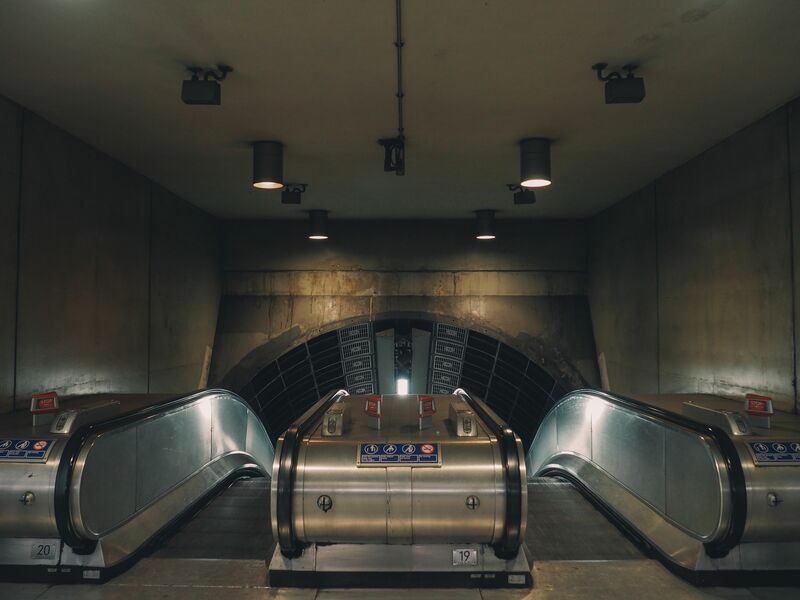 When the idea of the London Underground first came about, it was suggested to use horses and carriages, or fill the tunnels with water and use barges to float people from station to station. 12. 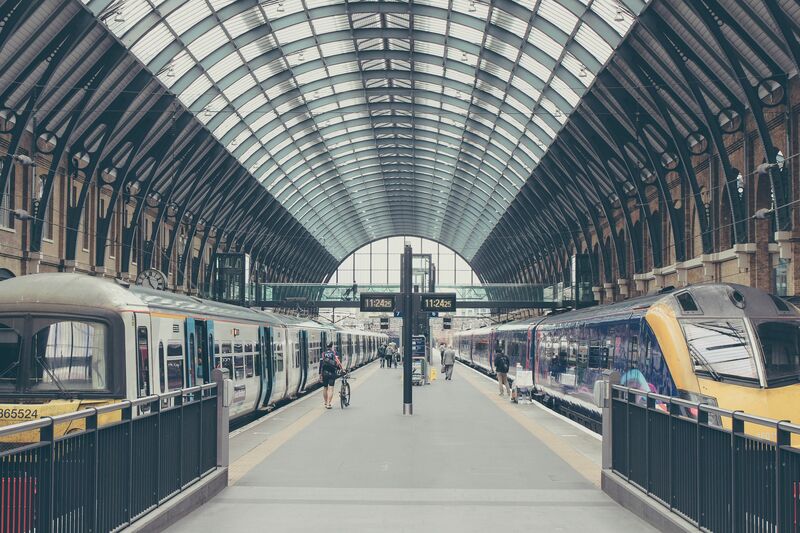 70% of train journeys in England state or finish in London. 13. During the 18th century in London, you could obtain admission to the zoo in London by bringing a cat or dog to feed to the lions. 14. The London Underground was originally intended to terminate in Paris. 15. In 1891, London built a structure designed to be taller than the Eiffel Tower, but it was never completed and was demolished in 1907. 16. 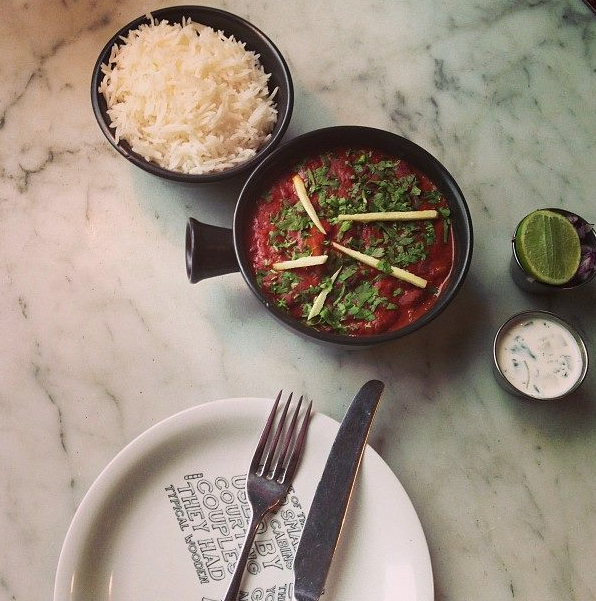 London is home to more Indian restaurants than Mumbai or Delhi. 17. When World War II broke out, London Zoo killed all of their venomous animals in case of the event that the zoo was bombed and the animals managed to escape. 18. Because of the volume of trees in London, according to the UN definition, it can be classified as a forest. 19. The world’s first traffic signal was installed in London in 1868. However, it only lasted for less than one month, because it exploded, injuring the police officer who operated it. 20. A single parking space in London was sold for $400,000 in 2014.